Can the menopause ever be reversed? How well do you know your hormones? 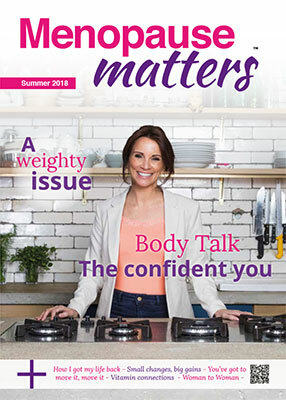 The only magazine of its kind, specifically written for women who are approaching or experiencing the menopause. Published in 4 quarterly issues. Does your life need an audit? 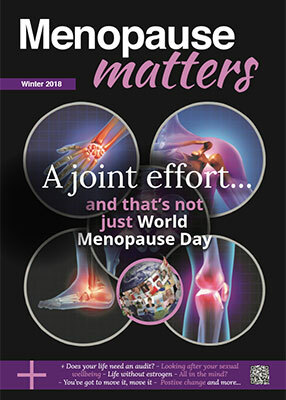 Menopause Matters Magazine won the Professional Publishers Association's Small Publishing Company Magazine of the Year Award 2013. See more photos on the Awards page. Take our survey: We'd like to hear your views on how we're doing with the magazine, what you'd like to see in it and what you'd like to see done differently. 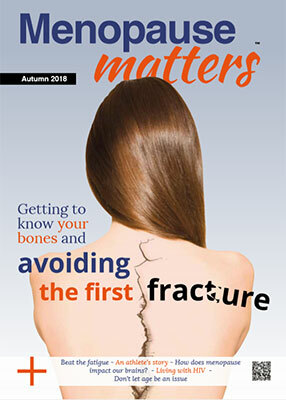 Your replies will help us to tailor your magazine to your expectations. 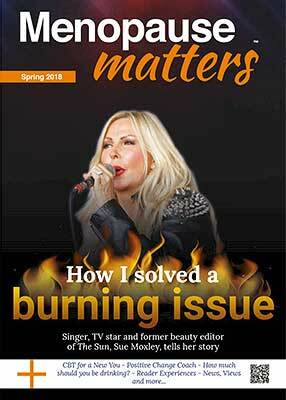 Click here for the Magazine Questionnaire.